Setfords Solicitors, a Guildford, UK-based law firm, secured a £3.75m investment. 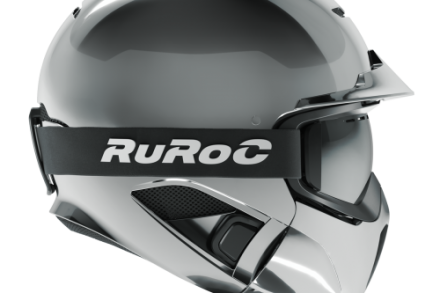 Business Growth Fund made the investment to support the firm’s expansion plans. The funding will be used for investment in digital marketing, technology enhancements and the recruitment of additional legal consultants. 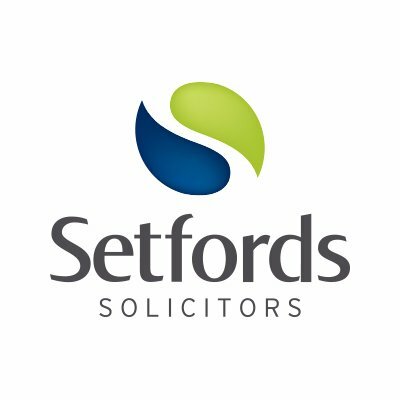 Founded in 2006 by Guy Setford, Setfords Solicitors is a nationwide firm operating across all major areas of law including property and family law via over 160 consultant lawyers, and a 60-strong infrastructure team based at its Guildford head office, providing back office and administrative support to consultants. The firm, which recently opened new offices in Chancery Lane in London, rose revenue by over 20% to more than £8m in the last financial year.